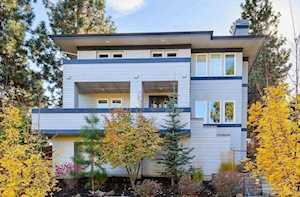 Included below are ALL homes for sale in Northwest Crossing, a fabulous neighborhood in the NW area of Bend, Oregon. 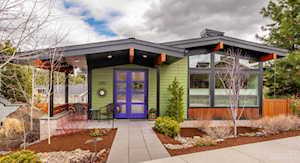 While craftman style homes are abundant throughout this community, we have seen a trend in Bend towards a mid century modern architechural theme which has allowed for a real estate buyer in Northwest Crossing to have a variety of choices in their home purchase. This family friendly community offers a variety of parks, a Saturday Market, wine bar, coffee shop, bakery, and much more. 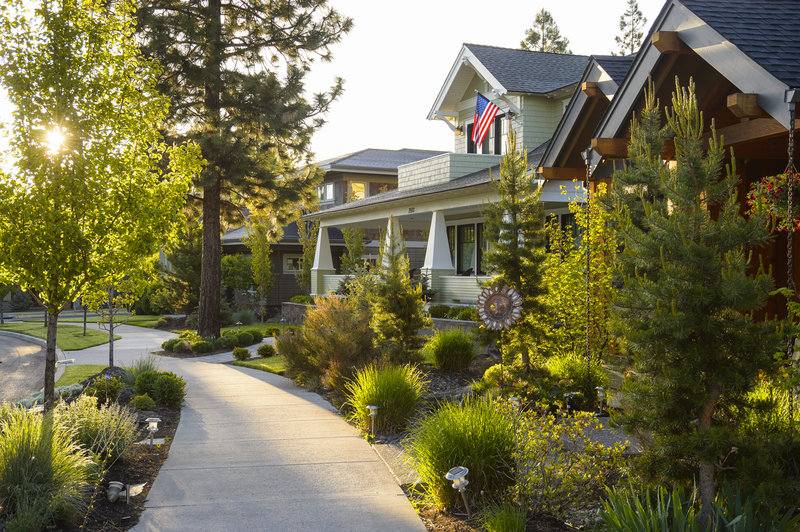 NW Crossing is one of Bend's most popular and successful neighborhoods, and just one visit through this community will help you understand why. 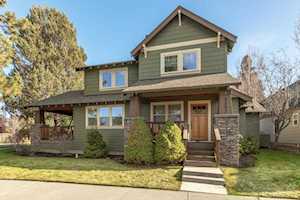 A potential buyer has a number of great choices while searching NW Crossing Homes For Sale, so you are sure to be pleasantly rewarded when considering a home purchase here. If you would like more information on any of these homes for sale, just click the "Request More Information" button when viewing the details of that property. 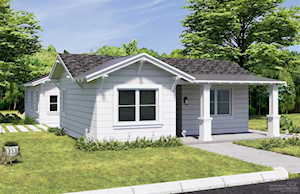 We can provide you with real estate disclosures, past sales history, property taxes, dates and prices of homes recently sold in this community, and more. 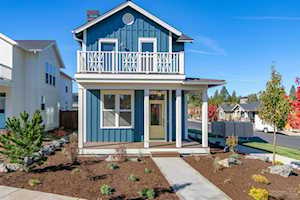 These Northwest Crossing real estate listings seen below are updated daily from the Central Oregon MLS, so know that you are receiving the latest, up to date information you can possibly receive. 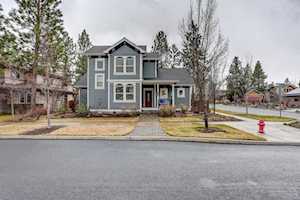 If you would like to speak with a Bend Realtor who has first hand knowledge of Northwest Crossing, please call Greg Broderick, a Broker with Remax Key Properties, to discuss your housing options in this Westside neighborhood. 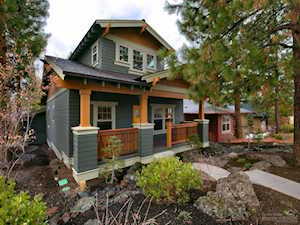 Greg can be reached at (541)280-2363 or greg@BendRealEstate.com. 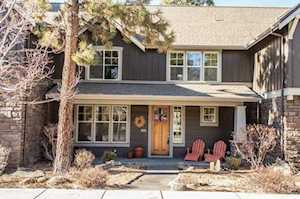 We know Bend Real Estate! 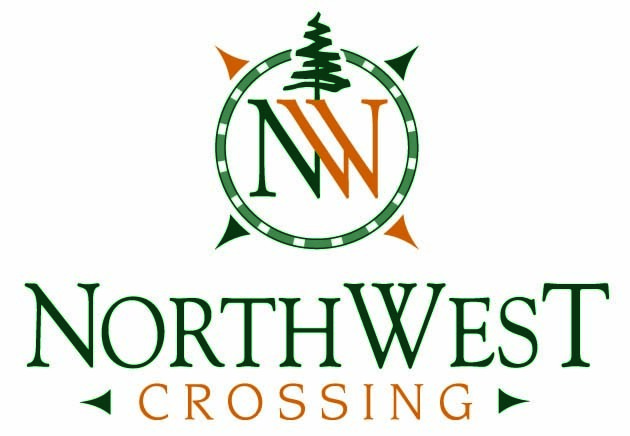 If you prefer to learn more about condos for sale in NW Crossing or anywhere in Bend, Oregon - then we can help with this too! 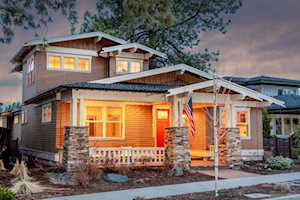 If you haven't already, be sure to register for a free account so that you can receive email alerts whenever new homes for sale in Northwest Crossing hit the real estate market in Bend, Oregon. We regulary list, show, and sell homes in this Westside neighborhood, and we can more than likely answer any question you might have.